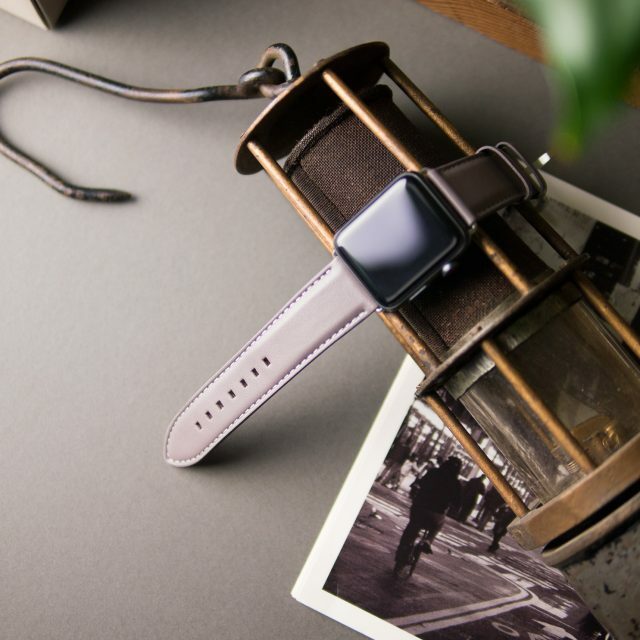 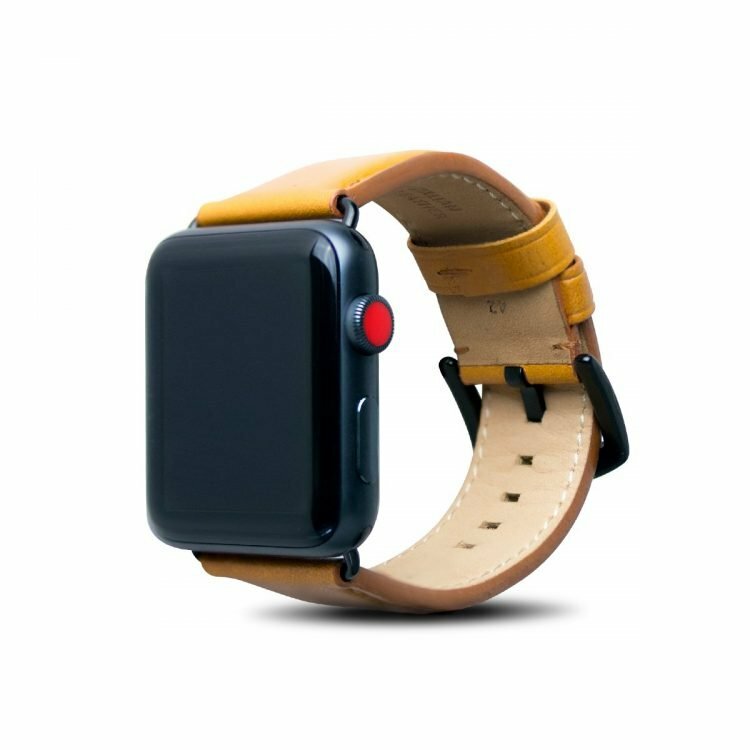 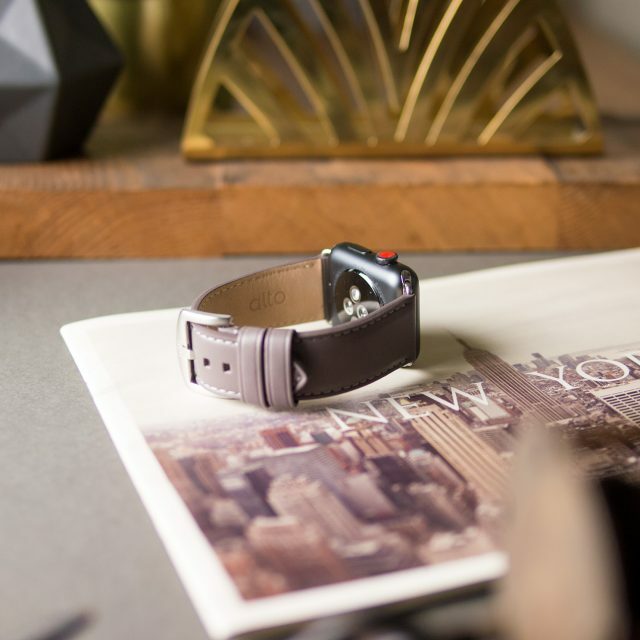 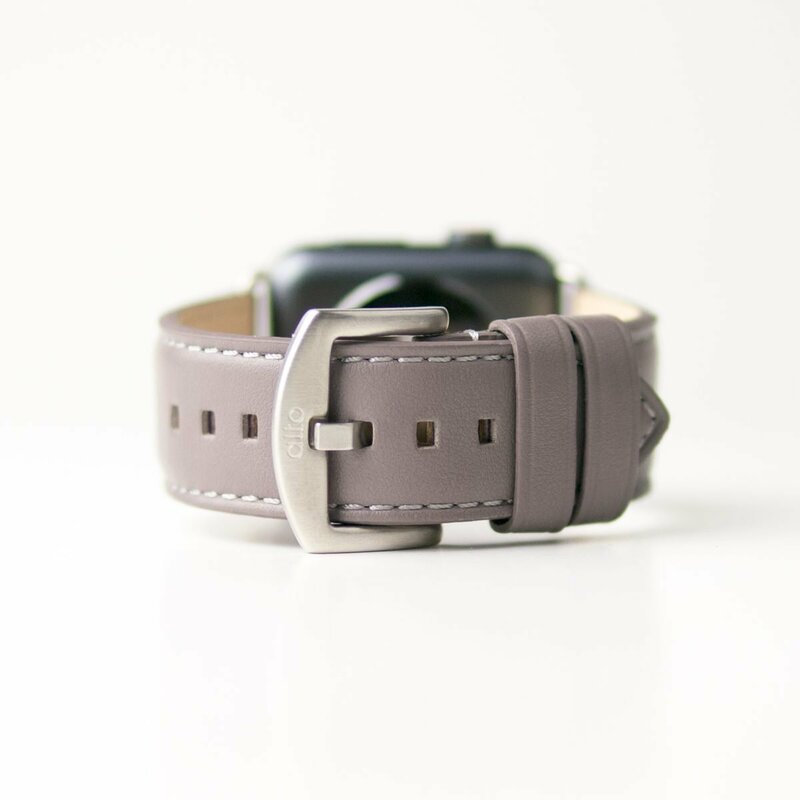 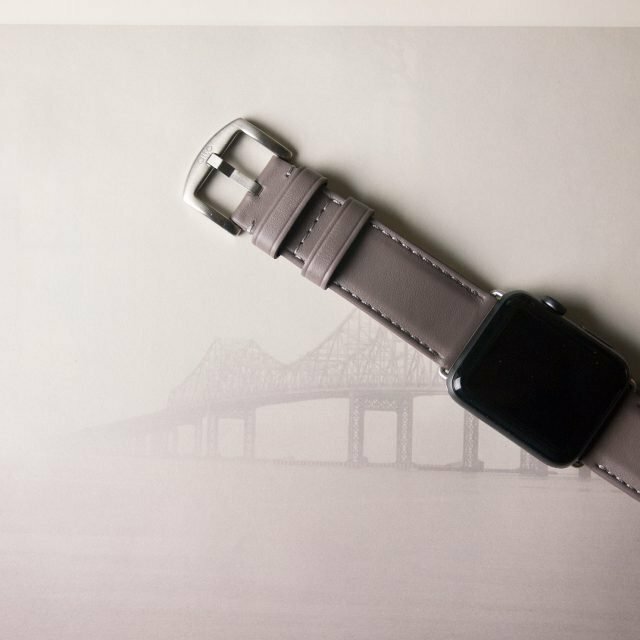 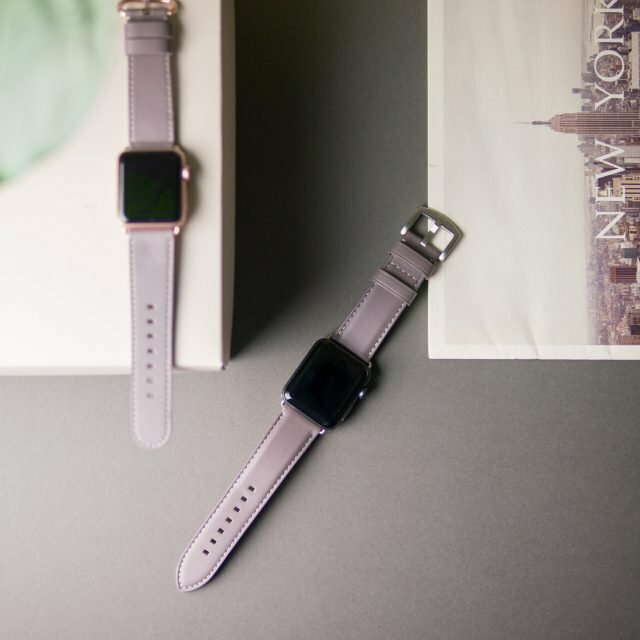 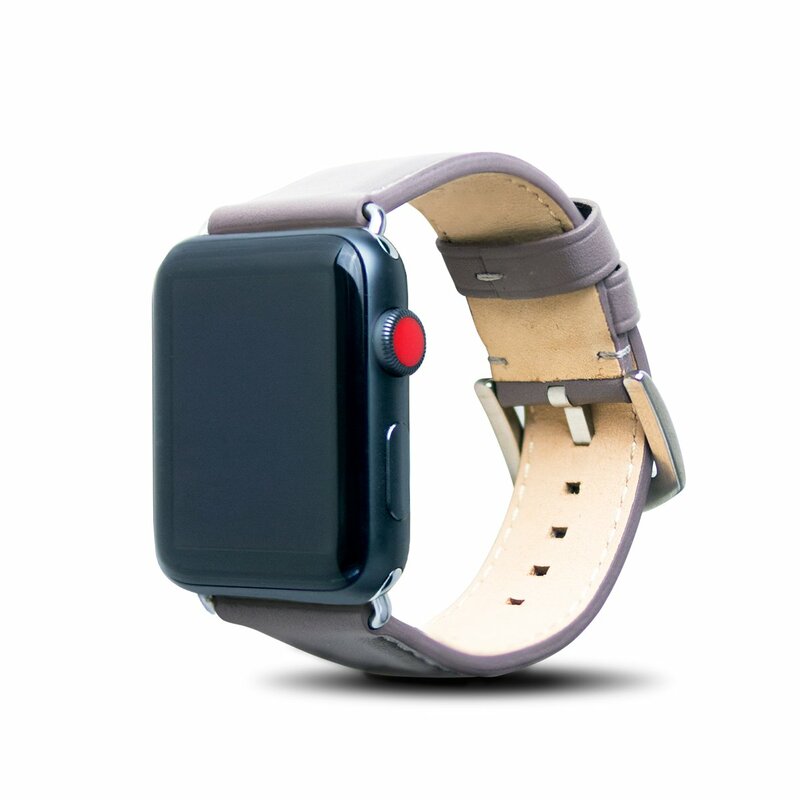 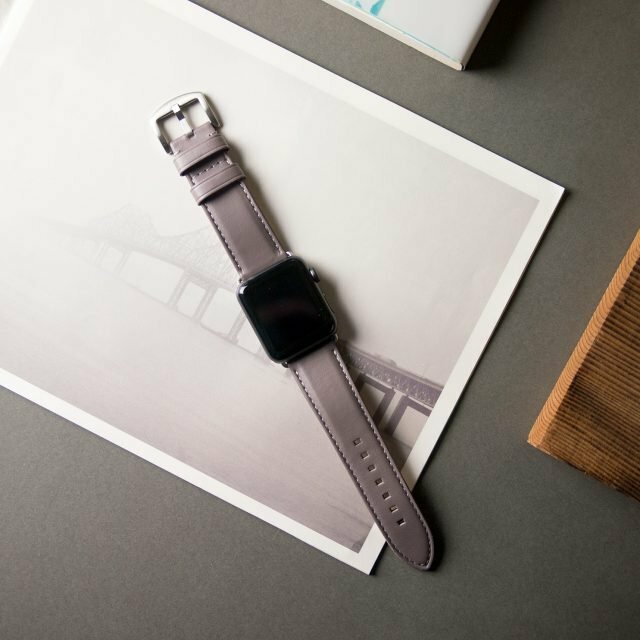 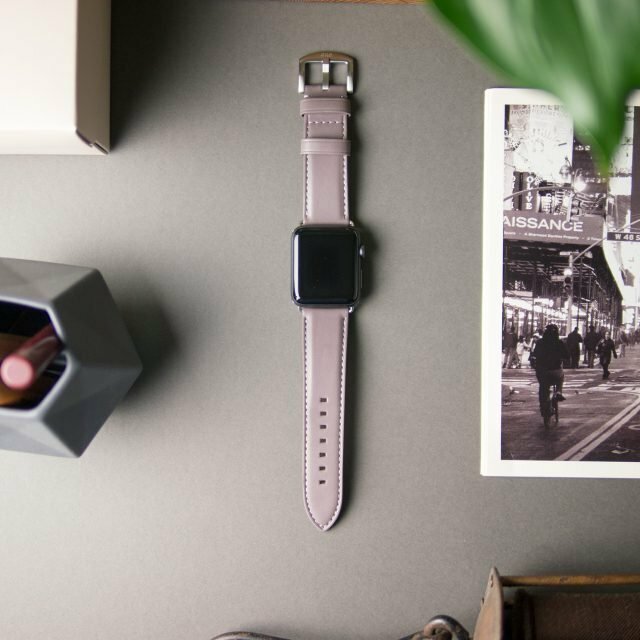 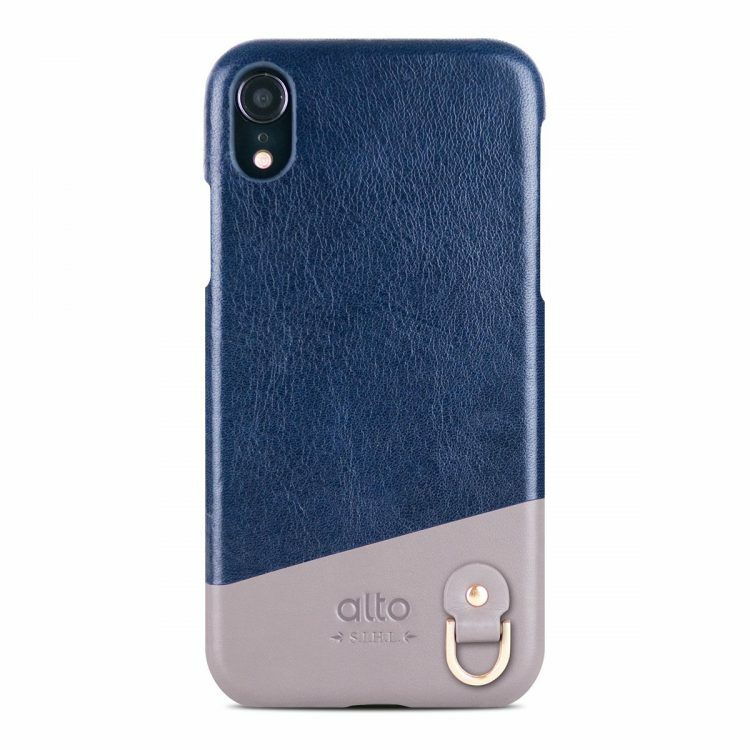 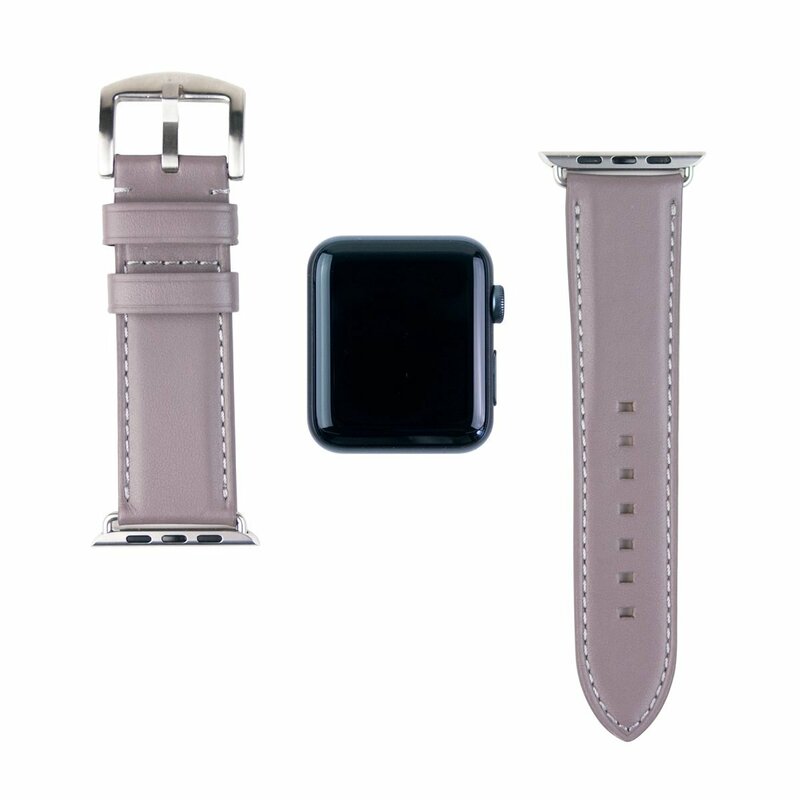 Alto Apple Watch straps present a minimalist and elegant grace in their exquisite leather and intricate craftsmanship, allowing your Apple Watch to show its unique quality. 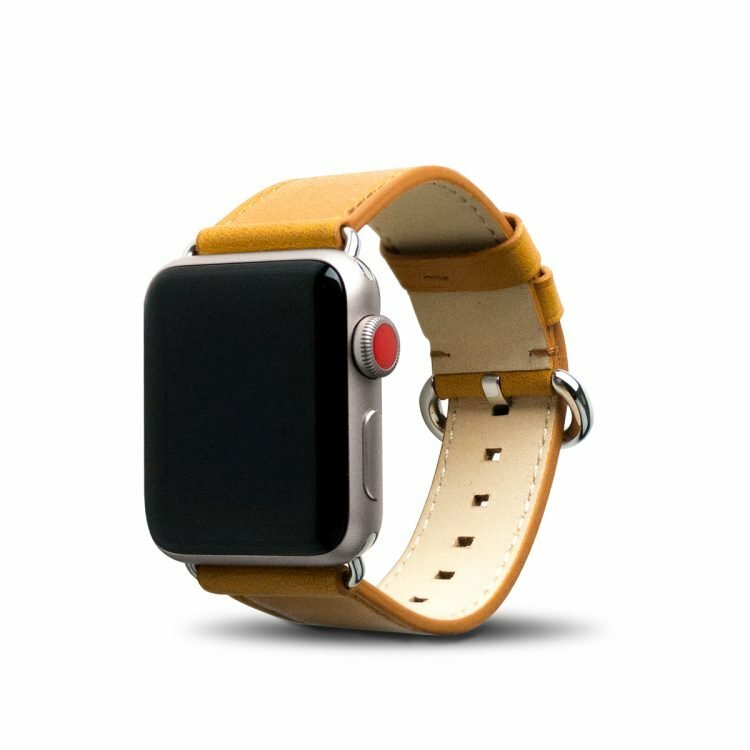 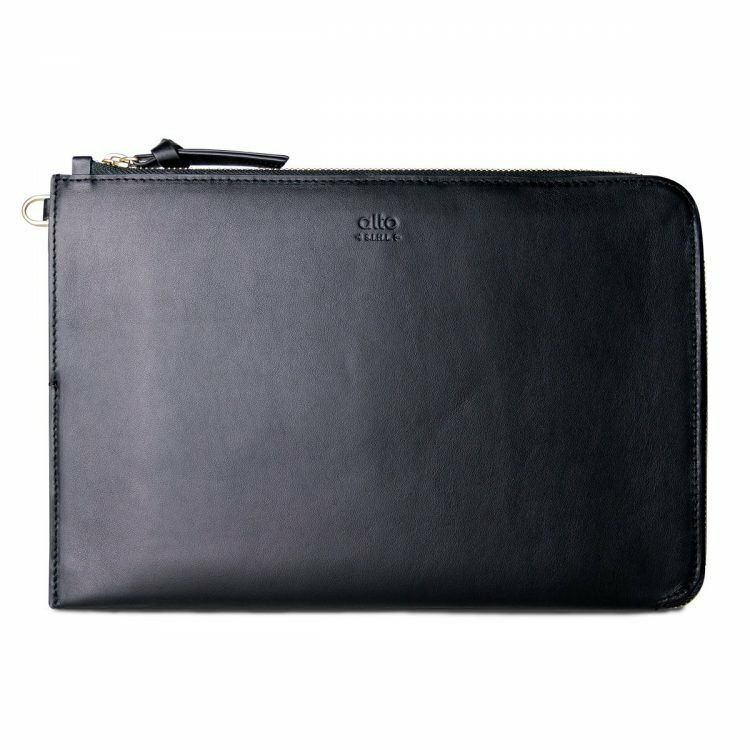 The natural color and luster bring added warmth to your life and will be toned to your style with use so that you will feel the charm of the leather through time. 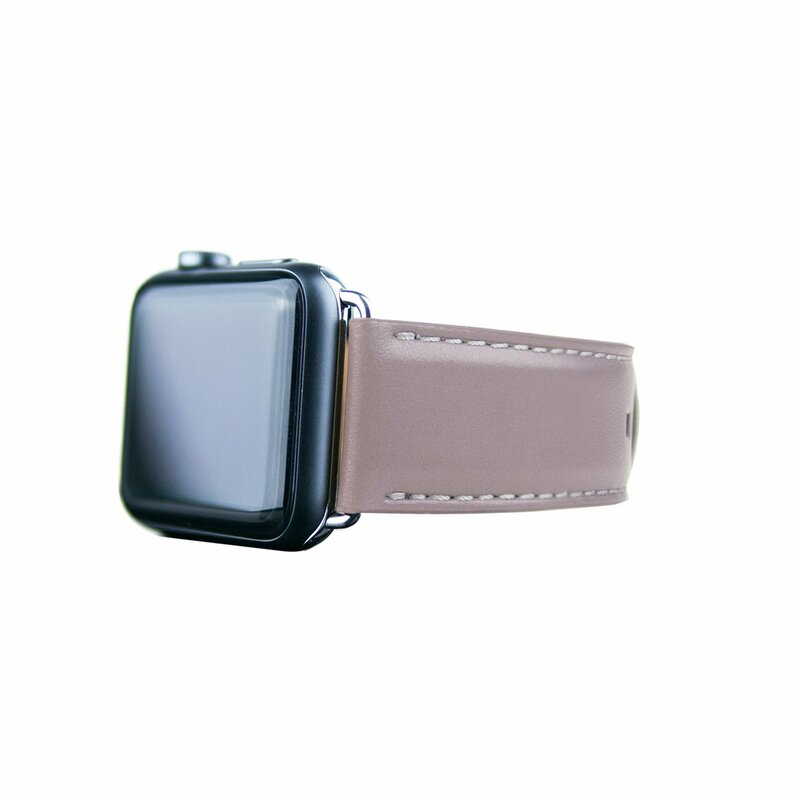 Special procedures are taken to ensure a delicate, smooth feel and maximum durability.